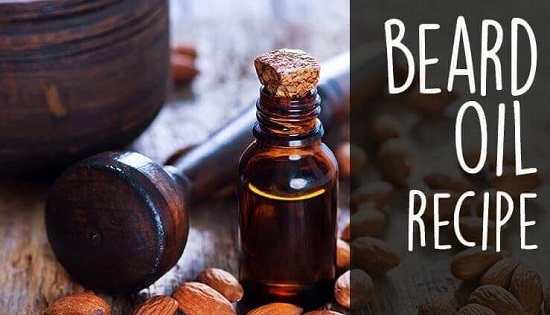 Don’t buy expensive bottles when you can easily make beard oil at home! 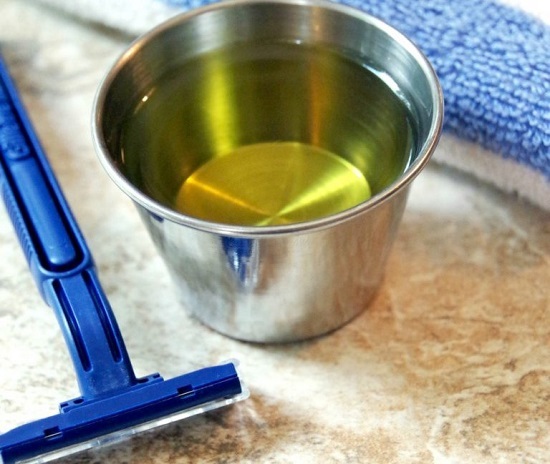 These DIY beard oil recipes make your beard soft and shiny while making it grow faster. Lauded for its antibacterial properties, eucalyptus oil is perfect for staving off dandruff and itch-causing microbes from beard hair. Visit wikihow for more details. 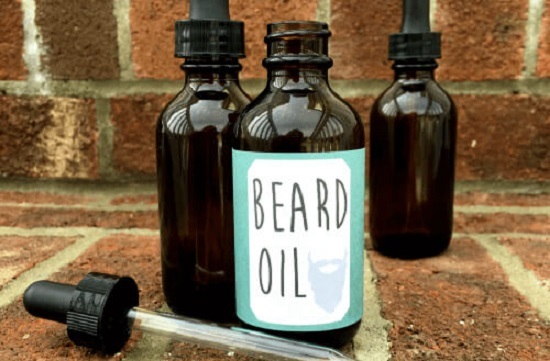 This non-greasy beard oil recipe hosts the perfect combination of fatty acids and vitamins to ensure hair grows healthy and in one direction. Here‘s the recipe. Coconut beard oil is apt as a leave-in conditioner that locks in moisture and tames unruly hair. 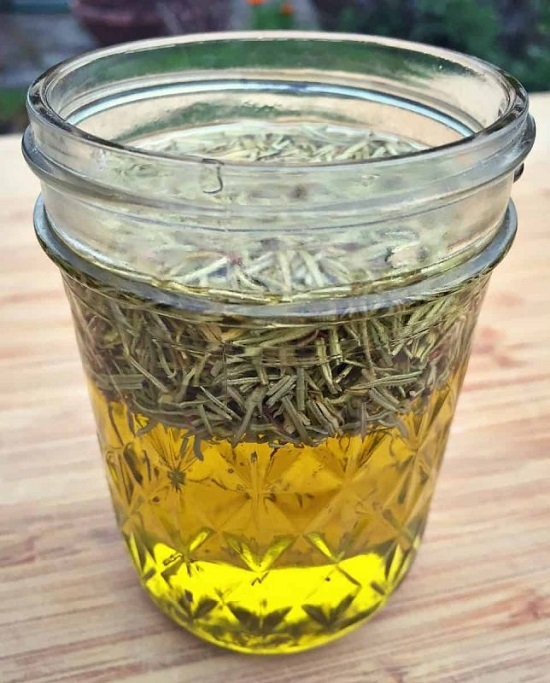 The DIY beard oil recipe is here. With jojoba as the base and lavender for hair growth, this calming beard oil makes a useful gift for someone you love. The instructions to make it are here. Using sweet almond as the base for your beard oil ensures you have a gentle texture that is easy to work with and compatible with the natural sebum secreted by your skin. We found the idea here. 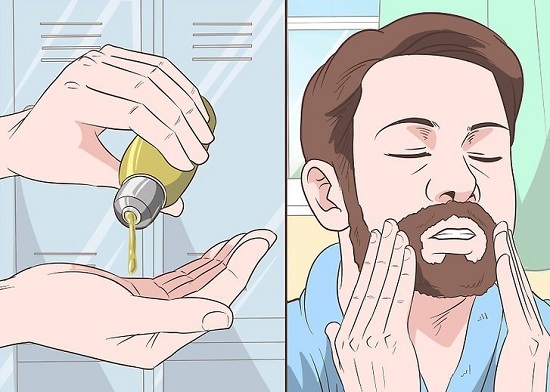 This DIY by LiveBearded chalks out all the basics of making and customizing your own beard oil at home. 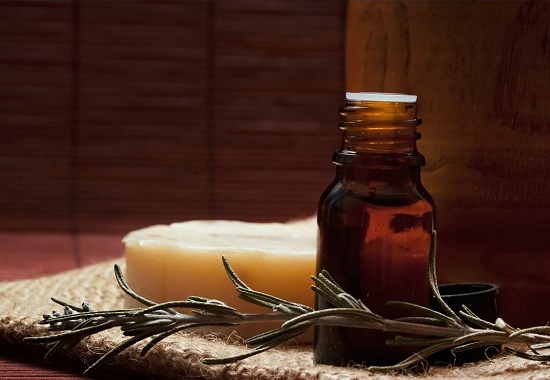 Combining stress-reducing ingredients like juniper, rosemary and sweet orange in one package. 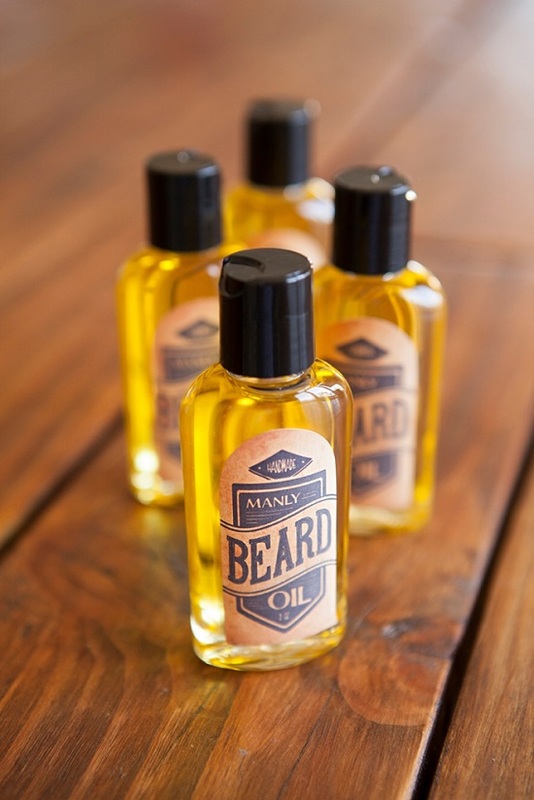 This fragrant beard oil goes a long way to rejuvenate your beard hair from deep within. Know more here! Enriched with fatty acids and vitamin E. This mildly scented oil is not harsh for acne-prone skin and gives a youthful glow to the beard. Learn step by step process here. 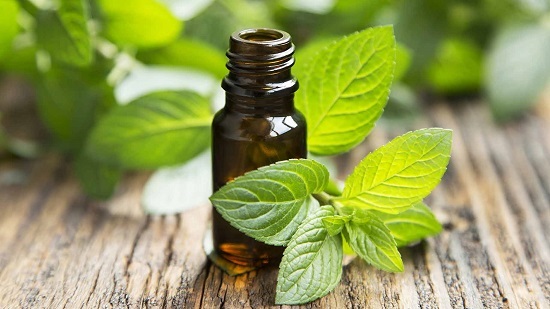 The potent anti-bacterial properties coupled with a refreshing scent makes this peppermint oil a must-addition to every men’s grooming kit. Here’s the video tutorial. 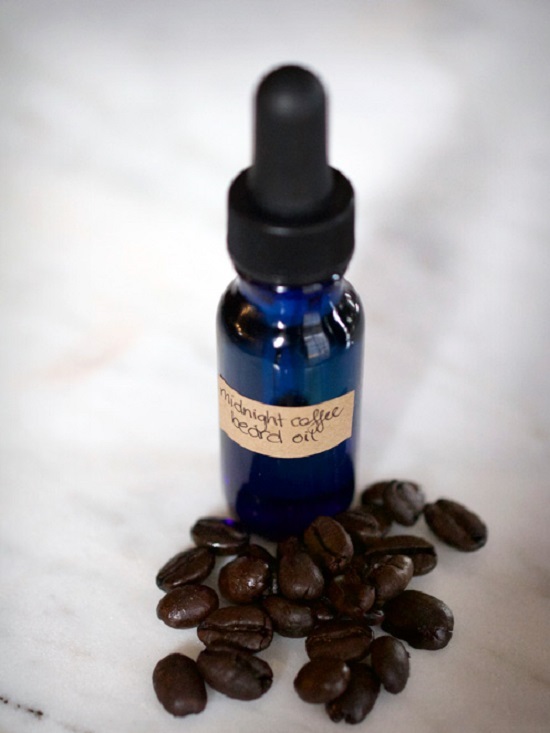 Including smoky essential oils and avocado, this DIY beard oil recipe comes with a free printable template for easy gifting this holiday season. See the instructions here. This light beard conditioner confers deep nourishment that lasts all day and keeps your beard naturally glowing. Click here for the recipe. 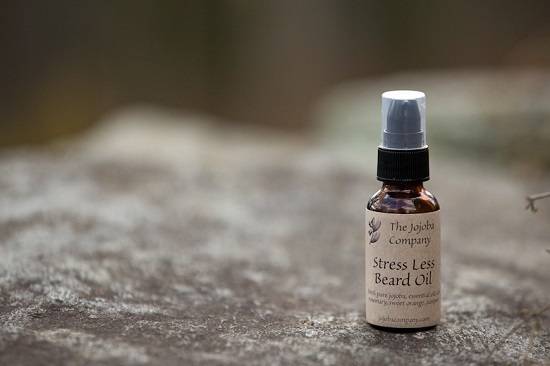 This calming beard oil employs the healing power of rosemary to stimulate hair growth and revitalize old, dull cells. Learn more on it here. Enriched with the goodness of coconut, argan, and hazelnut, this intoxicating beard oil soothes itchy, rough beard hair, keeping it looking youthful. Here’s the recipe. Rich in almonds and jojoba oil, this sweetly scented oil keeps your beard soft and shiny while making the skin underneath free of flakes. Check out this post for the tutorial! 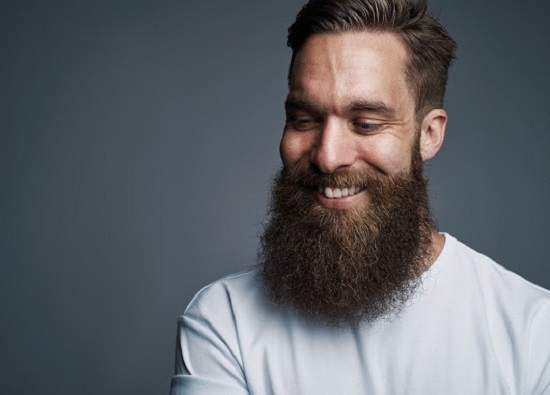 This blend of coffee grounds, castor oil, and jojoba takes care of dry, itchy beard problems this winter. 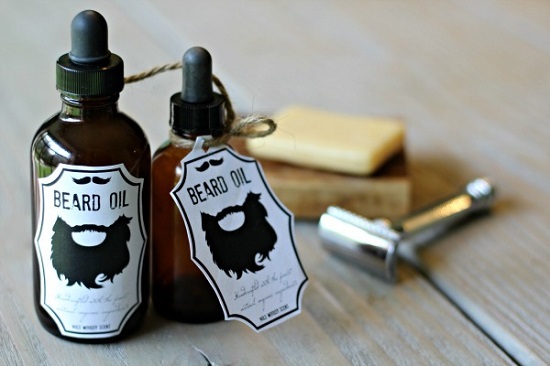 Check out the DIY beard oil recipe here. Loaded with vitamin E and essential oils, this fragrant beard oil is easily absorbed and light on the skin, making it perfect for daytime application. Here is the recipe with ingredients. 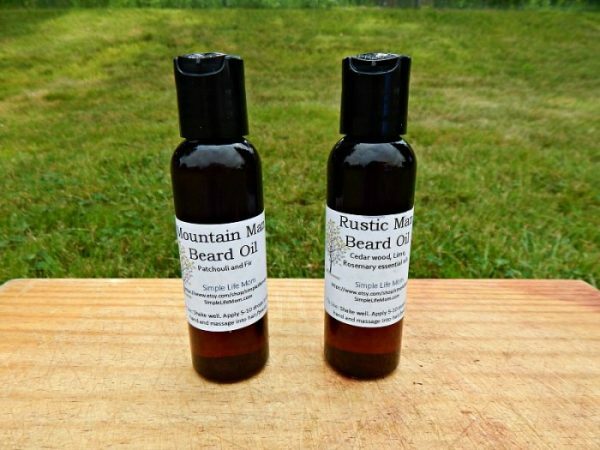 Found these DIY beard oil recipes useful? Leave your comments below!